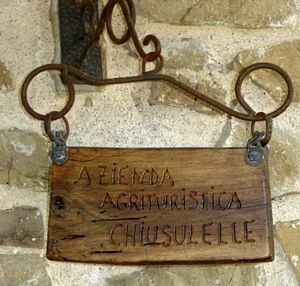 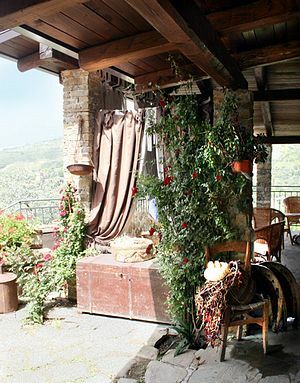 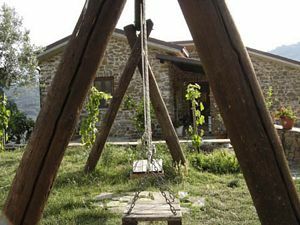 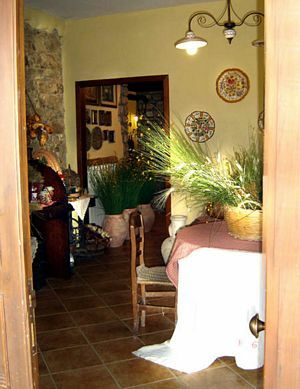 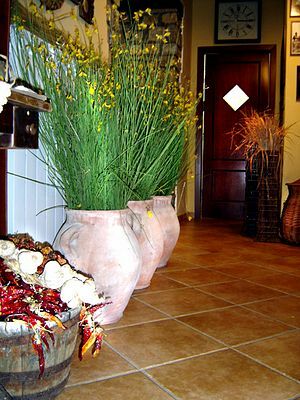 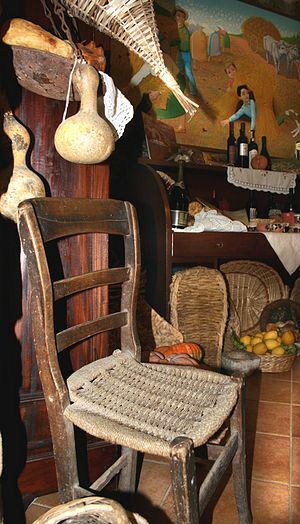 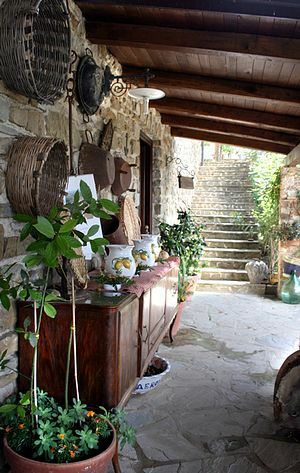 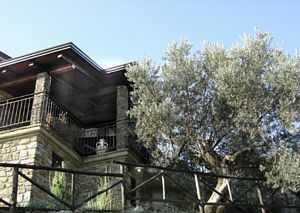 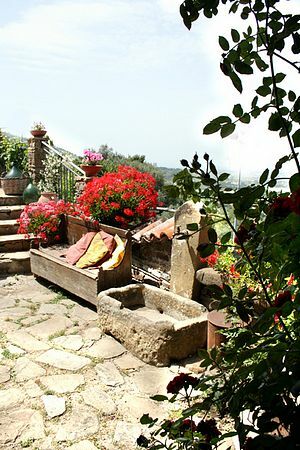 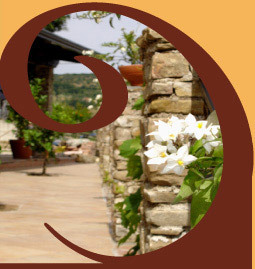 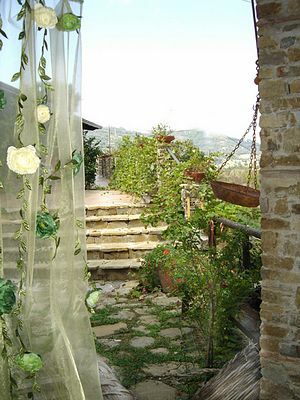 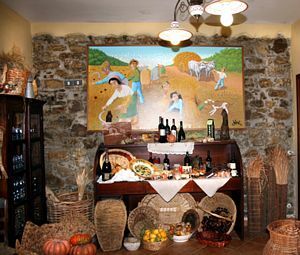 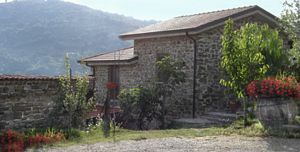 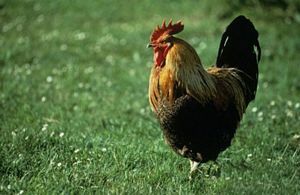 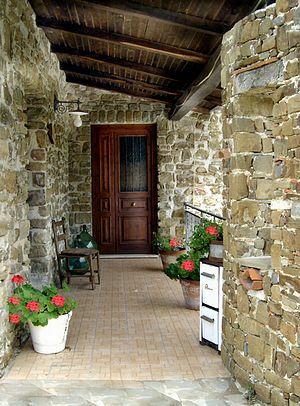 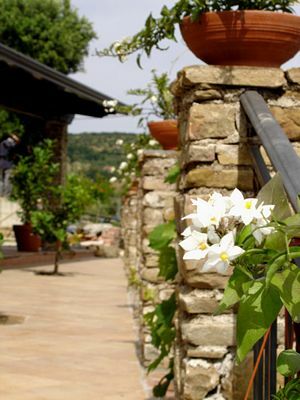 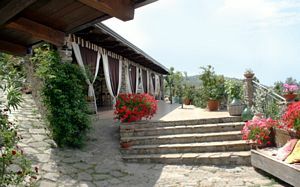 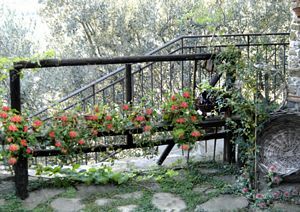 The Farmhouse Chiusulelle is a stunning country house entirely built and restored with traditional Cilento stone, surrounded by greenery and close to the village of Eredita. 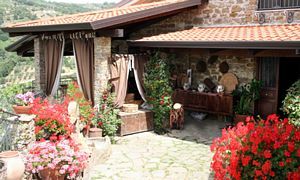 Its typical and comfortable setting will enchant you, bringing in a peasant and simple place. 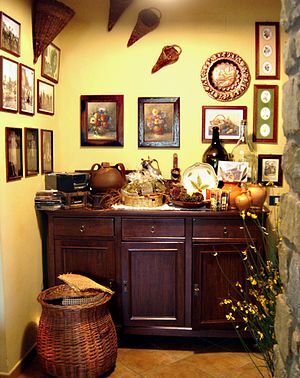 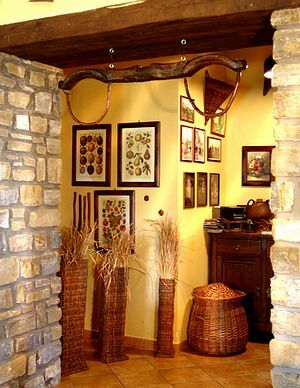 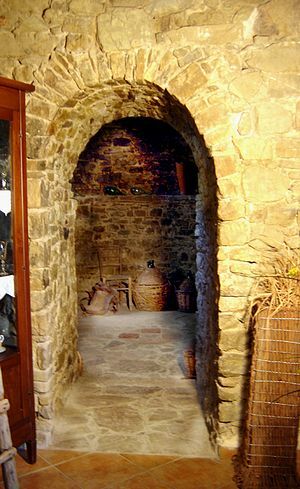 You could see the old tools and everyday objects, placed on display inside and outside the hall, making you rediscover ancient times. 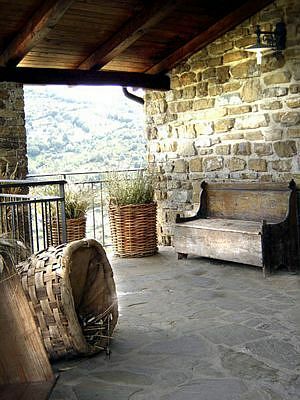 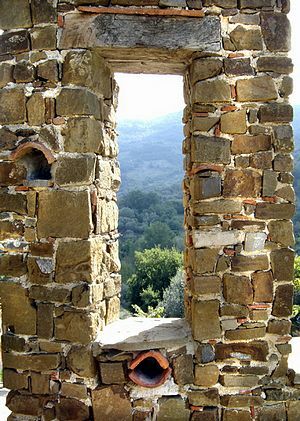 Even more characteristic will be relaxing in the beautiful ancient oven (once used for drying figs), now used as a relaxation room with fireplace, original and magical place for reading. 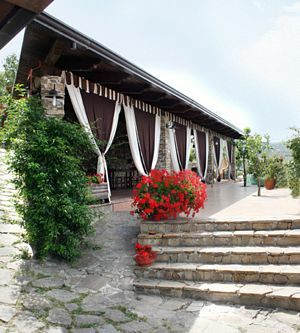 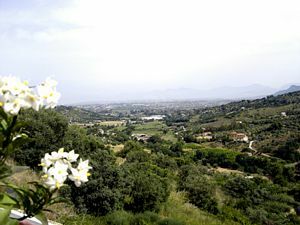 On the terrace you will enjoy a breathtaking landscape ... sea, mountains and plains, all in a fantastic vision.